The term gamification has been a buzzword the latest years in the sense that games are slowly making their way into new parts of society. That is now happening with larp and Claus calls it larpification. 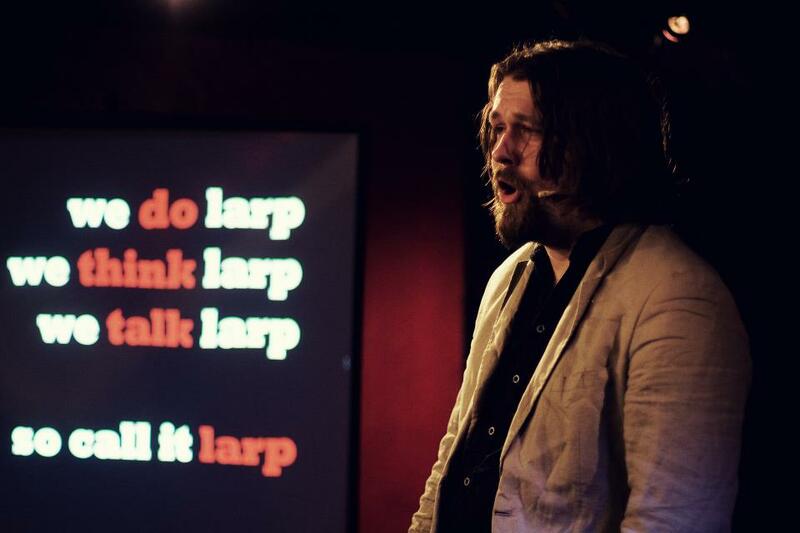 Claus Raasted has been a professional larper for a decade, is the author of 8 books on larp and splits his time between being editor-in-chief of the national Danish roleplaying magazine ROLLE|SPIL and doing larp stuff for a variety of different institutions and people. He also has his own weapons factory, but who hasn’t, these days?